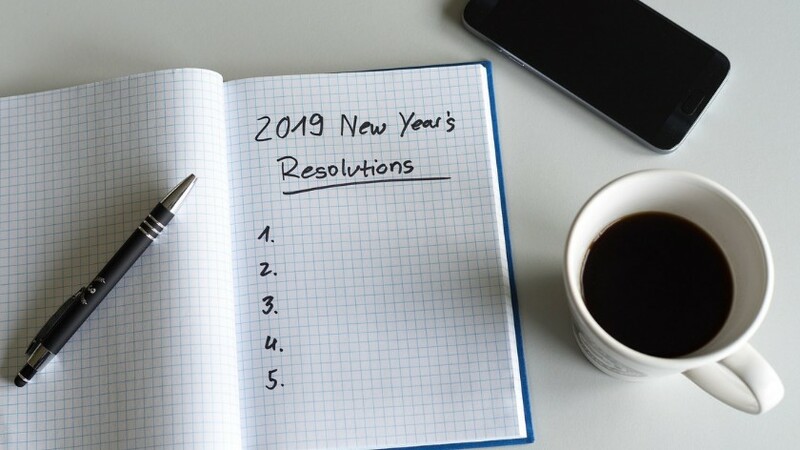 Did you set any New Year’s Resolutions for 2019? If so, was “Find a new Lightworker Job” on your list? The Psychc Job Center has identified 4 psychic jobs that are hiring RIGHT NOW. Check out each position and start applying today! PsychicManagers is located in the USA. 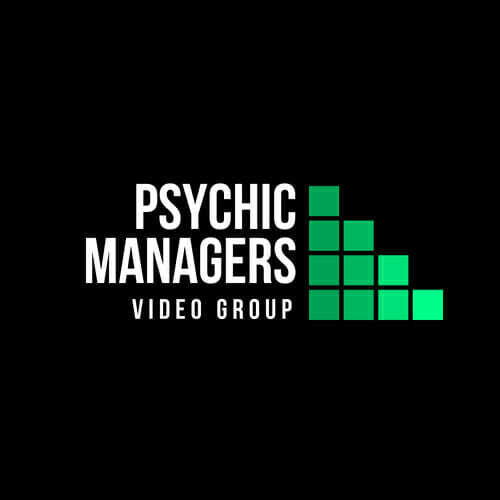 This team places psychics, tarot readers, mediums, astologers and lightworkers of all skills to work on the world’s largest and busiest psychic service. Readers on this website provide readings to clients from around the world through a live, video connection. They are busy and looking for new talent to begin asap! The team at PsychicsNeeded finds the top psychic readers to work on the oldest psychic network in the United States. They are currently growing with a huge advertising buy that is growing week after week. They are currently recruiting to find 25 new readers to add throughout January. 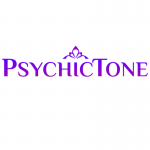 PsychicTone is a new online psychic company that provides both Telephone and Online Chat readings. They are searching for experts with a wide variety of skills and abilities to join their team. This position is open to lightworkers who live in the United States or Canada. 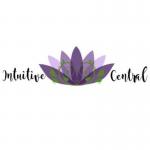 Intuitive Central is searching for Freelance Intuitive Readers to join their telephone psychic service. They are looking for lightworkers of all experience levels, and can even help train inexperienced readers. Applicants can come from anywhere worldwide. I didn't discover I had some psychic abilities until I was an adult. After I had my first child, it was like my extra senses suddenly awoke. I started researching everything I could about psychics and mediums. I used to be a real skeptic, but several personal experiences really opened my eyes. Eventually, I discovered that many of the women on my father's side had similar psychic abilities, going back several generations. At PsychicPRO I manage the Jobs section, which includes editing and updating our popular PsychicJobCenter.com website. 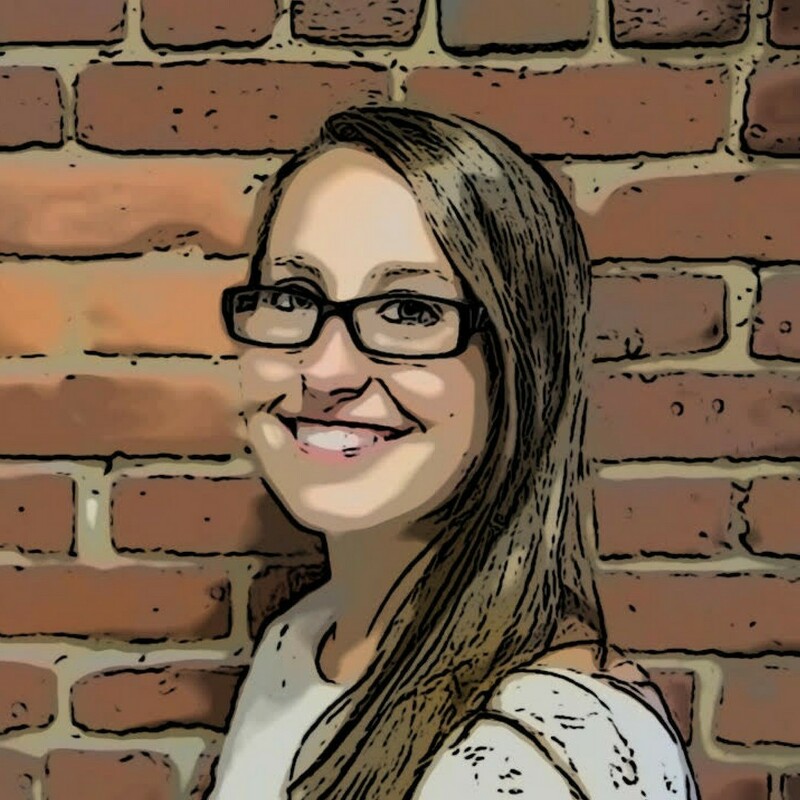 I work with the companies looking for readers to help them create an application process that is fair and effecient, enabling them to find the best candidates for their positions.